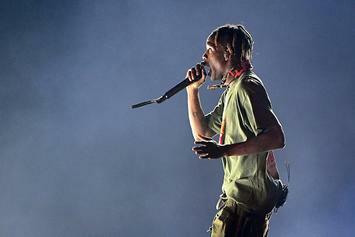 Cactus Jack 6s releasing in men's, grade-school, pre-school and toddler sizes. 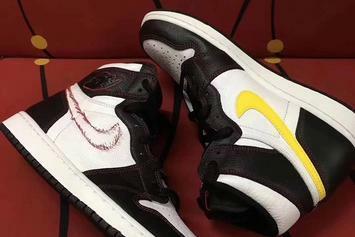 Closer look at the "Dynamic Yellow" Air Jordan 1s. 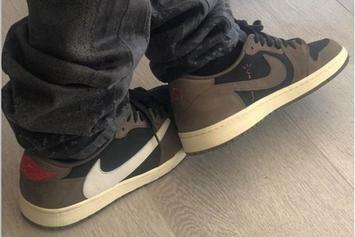 On-foot look at Travis Scott's AJ1 Low collab. 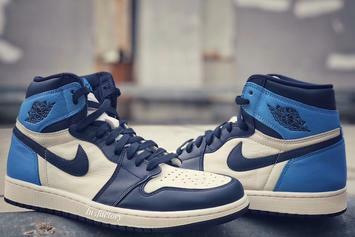 Another UNC-themed AJ1 set to release this Summer. 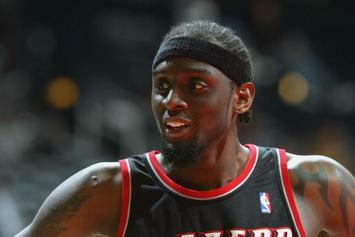 "Most of the Jordans I had, I gave them to these two kids." 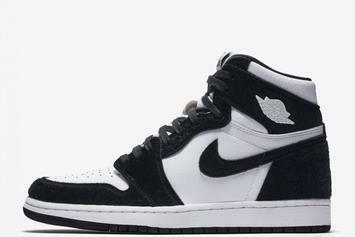 "Panda" Air Jordan 1 releasing in women's sizes on May 10. 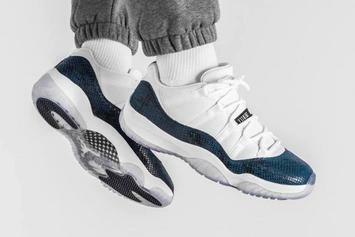 Where to cop the "Blue Snakeskin" AJ11 Low. 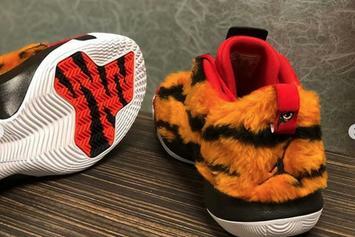 Another look at the Cactus Jack 6s. 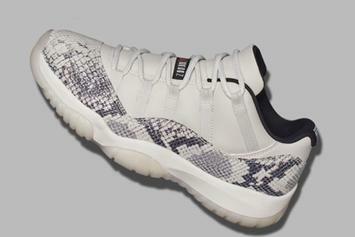 AJ11 Low "Light Bone" set to drop on May 18. 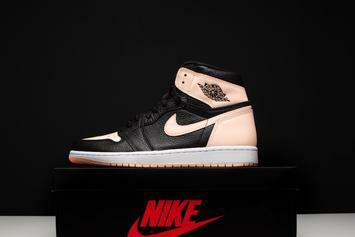 "Crimson Tint" AJ1s dropping at 10am ET. 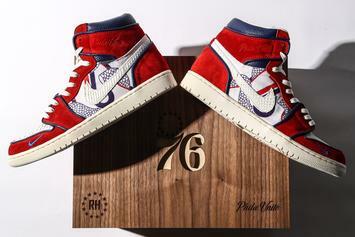 10 celebrity Sixers fans will be given these exclusive Air Jordan 1s. 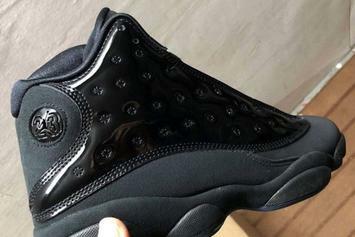 Mark your calendars for April 26. 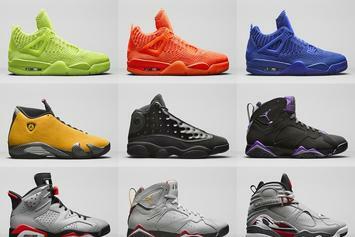 A rundown of all the best Nike and Air Jordans releasing in April. 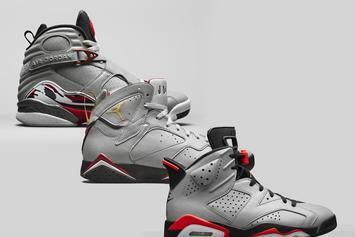 "Reflections Of A Champion" Air Jordan pack releasing in June. 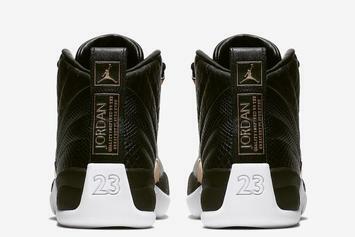 Flyknit Air Jordan 4s, "Reflections Of A Champion" Pack & more. 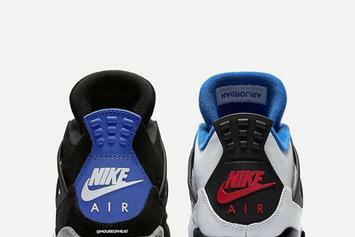 "What The" AJ4 to feature elements of the four OG colorways. 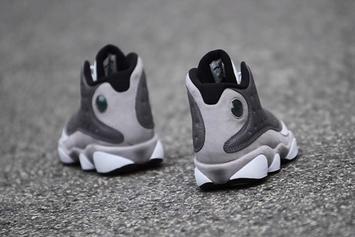 "Cap & Gown" 13s now slated to drop April 27. 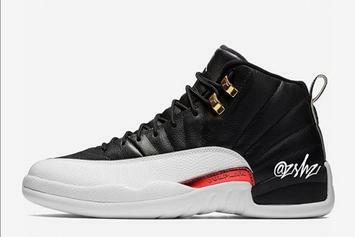 "Reverse Taxi" Air Jordan 12 rumored to drop in November. 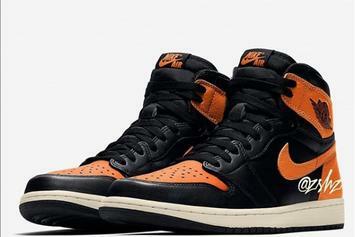 Shattered Backboard 3.0 rumored for 10/26 release. 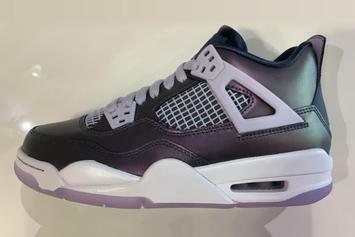 Air Jordan 4 GS "Monsoon Blue" set to drop April 6. 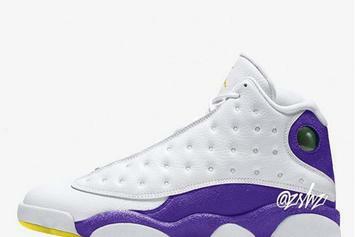 LAL AJ13 rumored to drop in July. 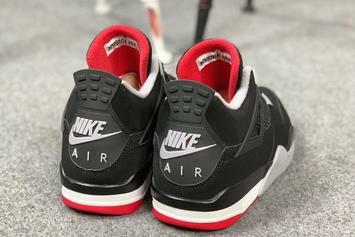 "Bred" 4s rumored to drop on 5/4. 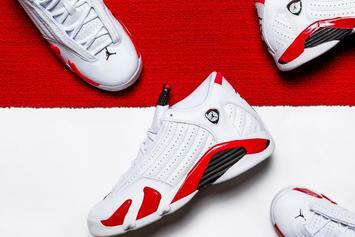 All-new AJ13 set to drop this Saturday. 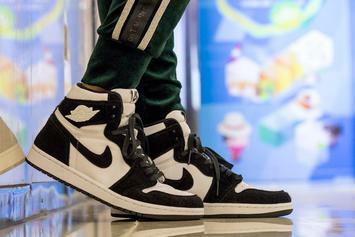 Women's Air Jordan 1 "Panda" set to drop April 26. 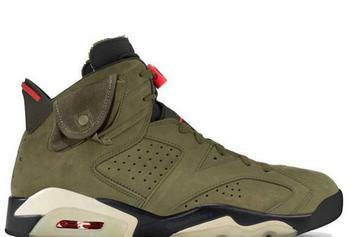 Aleali May's Air Jordan 6 collab drops 3/15. 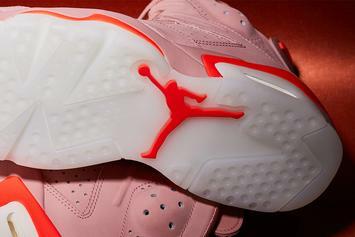 Pink Snakeskin AJ11 Lows returning this year. 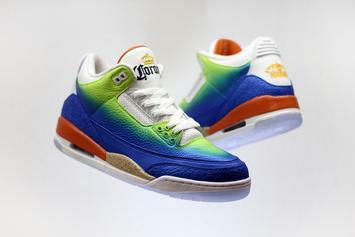 Jake Danklefs teams with Corona Extra for exclusive Air Jordan 3 giveaway.